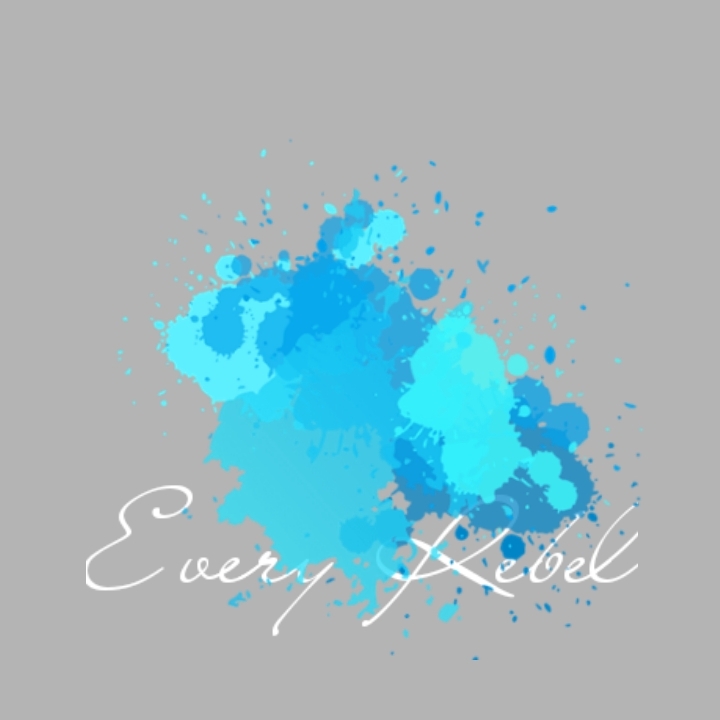 Every Rebel TM is a great new company featuring hip new T-shirts and swag. To keep at risk youth, and young adults aware of the dangers of drugs and alcohol. We focus on keeping young adult minds and addicts sober! In the future to come we will be sponsoring Every Rebel participants, mentoring and training our volunteers to learn valuable skills in the work force. If your looking for merch click here.